We are at the start of the year, and some kids are just learning their multiplication and division while others are all set to start their review from the year before. I wanted to have something fun to work on it this year! So I made my girls favorite activities the spinning wheel math activities. This is a very fun way to work on review or learning. 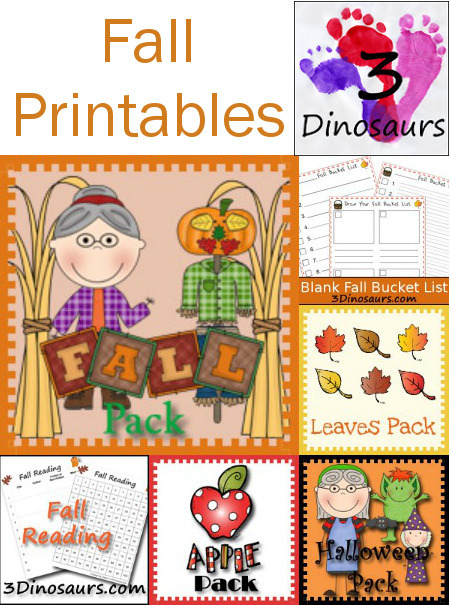 I thought I would add a fun fall twist to it and make a multiplication and division activities for the fall. This apple themed set has been fun to use! I wanted to give them something they could practice on without any prep involved at all. 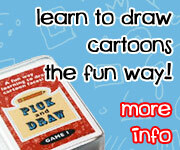 Plus make a few changes to the hands-on math games that they love so much. No Prep Multiplication & Division Printables. There is a multiplication spinning set that goes from 1 to 12. 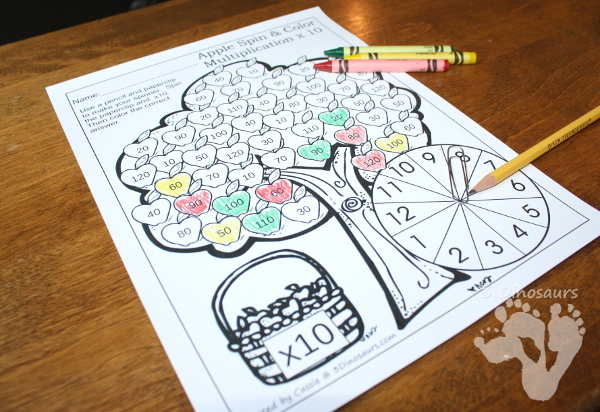 Each of the sheets has a spinner on it plus an apple tree covered with all the answers. They use a pencil and paperclip to make a spinner. They spin the wheel and color the correct answer. There are 4 sets of the answers for them to color. This gives loads of practice. Plus there is no prep involved. For those just learning their multiplication, you can use the multiplication bookmarks off to the side to help them. There is a matching set of division spinning worksheets that go from 1 to 12. It is similar to the multiplication worksheet. It is a great no prep printable. You can also use the division bookmarks as a help while doing these. Every sheet has the 1 through 12 numbers in different spots. 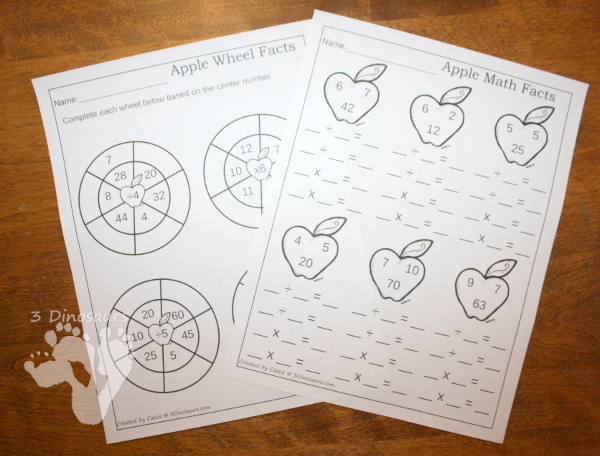 The set includes some fun apple themed multiplication and division math fact sheets and some wheels that are just fun and easy for kids to fill out. I like to have some simple pages they can work on their math facts. 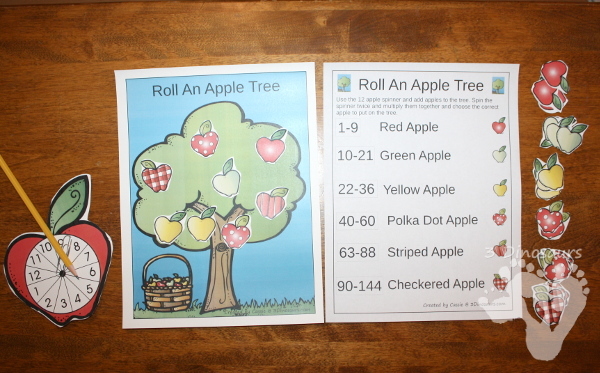 Another fun part of this printables is the apple themed math fact house for multiplication and division. We also use the apple themed flashcards for multiplication and division. This is a fun way to work on these. I like to laminate these to use over and over but, if you are out of sheets you can use sheet protectors. The sheet has an option in color or black and white. We love the rolling games and I love having different ways to work it. 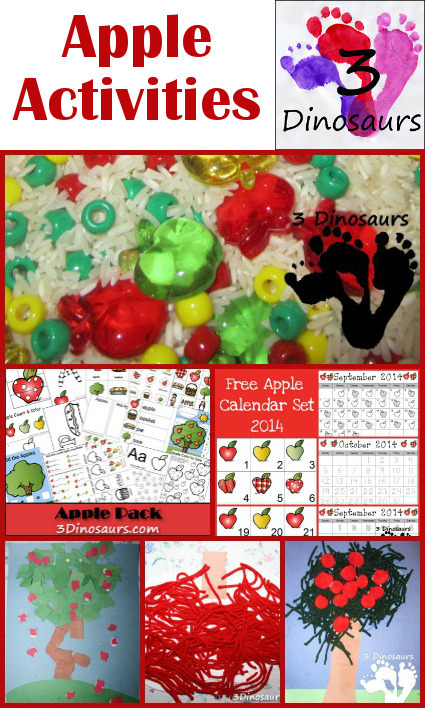 I updated the apple set for 6-side and 12 sided dice. 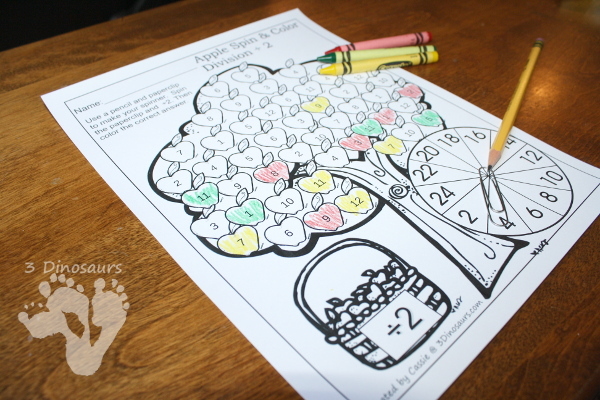 This is a fun way to work on the math facts and let kids add apples to the tree. There is a spinner included for the 6 and 12 option as well. This means if you don’t have a dice you can still play the game. This set also includes an option for working division as well. 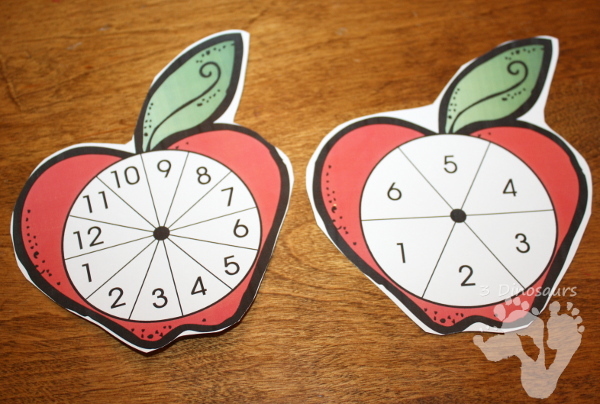 You have an apple spinner for numbers 1 to 12. 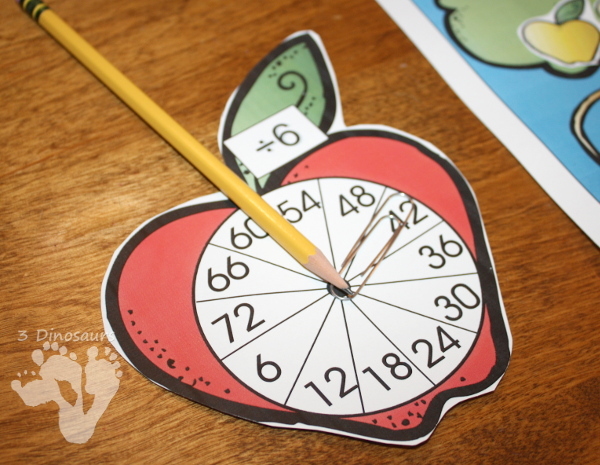 You spin the spinner and do the division and then add the correct apples. Buy the Apple Multiplication for $4. 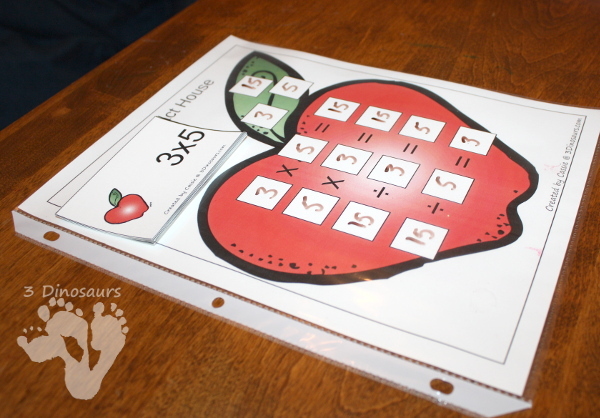 Click here to buy the Apple Themed Multiplication & Division at Teachers Pay Teachers. 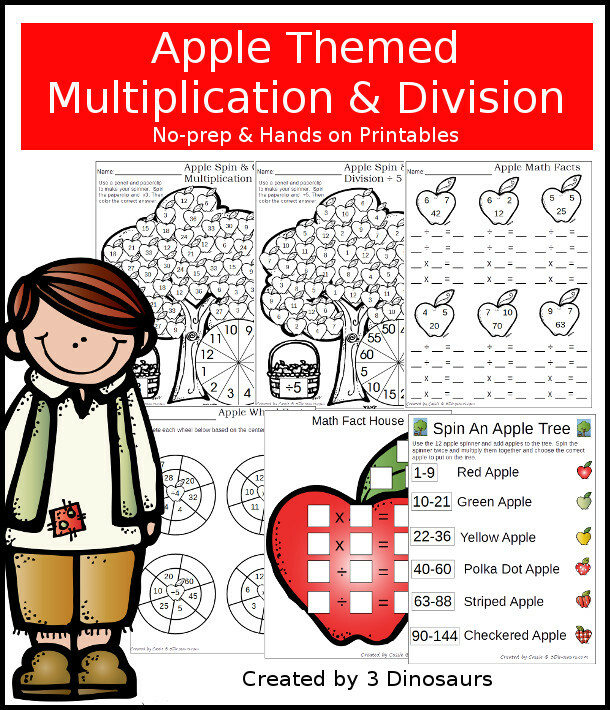 Click here to buy the Apple Themed Multiplication & Division at Teachers Notebook. 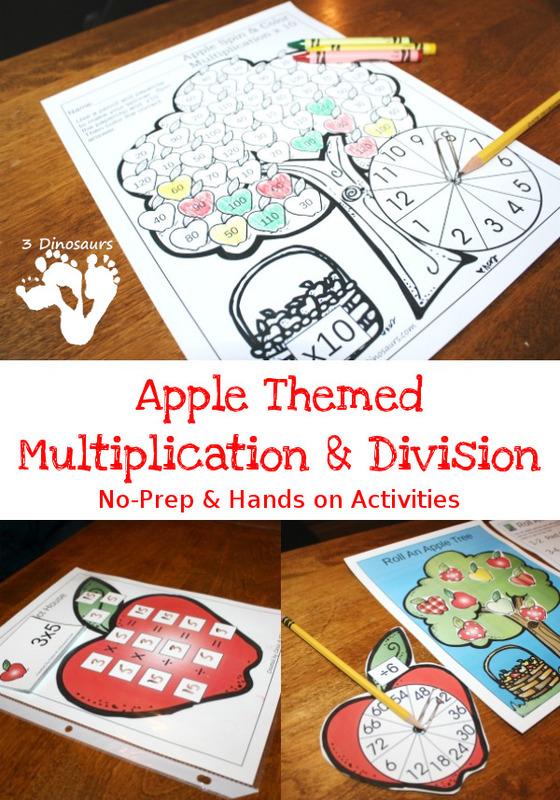 You can check out a sample of the Apple Themed Multiplication & Division here. This entry was posted in math, store and tagged division, hands on learning, multiplication, no prep. Bookmark the permalink.